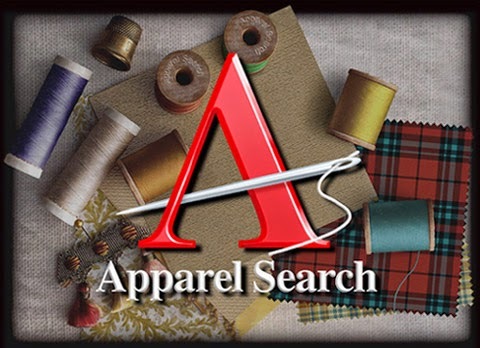 The Apparel Search directory is one of the best guides to the international fashion market. Although our blog reports on shopping, trends, and consumer relevant issues, we also occasionally report on garment industry issues such as textiles, manufacturing processes, import & export issues, distribution, etc. Although we would like to write a comprehensive report on each segment of the apparel industry, we simply do not have enough time in the day. In addition, this section of our site (the Fashion Blog) is intended to primarily report regarding style relevant issues rather than the business side of the industry. We strongly suggest that you also use the search engine on the main page of Apparel Search to search our entire site. The engine you find above will only search this fashion blog. On this page, we will provide a brief introduction to help you find more information about the apparel industry. You can also use the search engine at the top of the page to see if we have written any blog posts regarding your particular area of interest. To put the business in a nutshell, the garment industry has pre-production, production, and post production phases. Pre-production includes issues such as merchandising, design development, pattern making, sampling, etc. Find fashion product development services in our new product development section. Production includes sourcing factories, dyeing, printing, embroidery, cutting fabrics, sewing, packing, etc. Post production includes, transportation, customs clearance, warehousing, wholesale distribution, retailing, etc. Above is only a “miniscule” (tiny) portion of the activities that take place in the apparel industry. 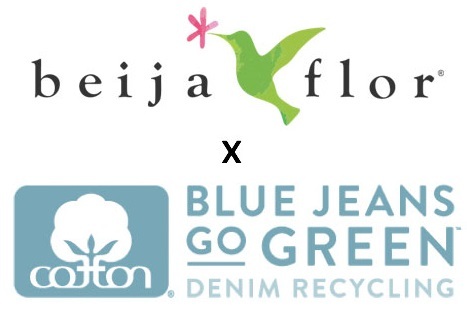 Each item of clothing, footwear, or accessories that consumer purchase goes thru an enormous quantity of processes prior to reaching a consumers closet. Some aspects are intellectually based such as developing trend boards or developing a marketing plans. Other aspects are physical such as hand sewing the leather of a finely crafted handbag. The individual tasks are not infinite, but the number sure is higher than some would expect. For those of you that are “consumers” you are welcome to browse our fashion blog and enjoy our reporting regarding celebrity style, red carpet events, trend analysis, and more. For those of you that actually work in the fashion industry, please take a few moments to browse our directory. Visit our portal page to view more of our apparel industry directory categories. If you have questions about the garment industry, you are welcome to join us for discussions at the Fashion Industry Network and post your questions in the forum.